NEW DELHI, FEBRUARY 11: West Bengal Board of Secondary Education (WBBSE) will conduct the West Bengal Class 10 ( Madhyamik Pariksha), also known as Secondary Examination (SE) from February 12, 2019. The examination will go on till February 22, 2019. The examination will be conducted in one slot only starting from 11.45 am to 3 pm. First 15 minutes will be alloted for going through the question paper. Only one paper will be held on each day. This year, exam will begin with the first language papers as Bengali, Gujarati, English, Urdu, Nepali, Santali etc and will end with optional elective subjects. Students must check the West Bengal Madhyamik datesheet 2019 to know the complete schedule of examination. Some important exam day instructions along with last-minute preparation tips are listed below which will help you on the exam day. Candidates must go through them. Carry your admit card along with id proof on the day of the exam. No student will be allowed to enter the examination hall without admit card. 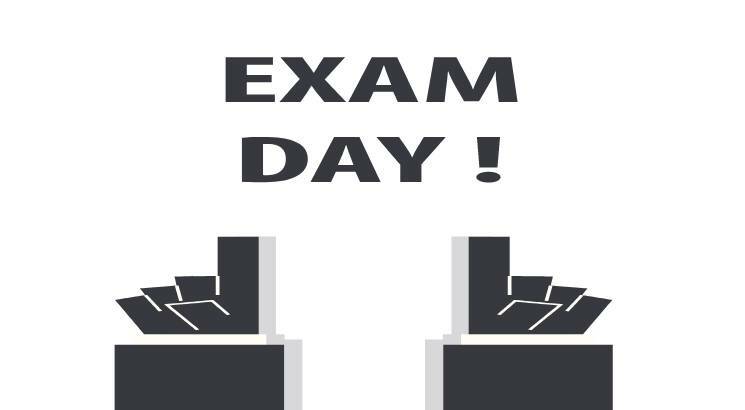 Try to reach the exam hall one hour prior to the start of the examination. The result of West Bengal Madhyamik Pariksha will be available by the first week of June 2019. Students can check their result by using the roll number as mentioned in their admit card. The Board will also provide the facility of checking result via SMS.